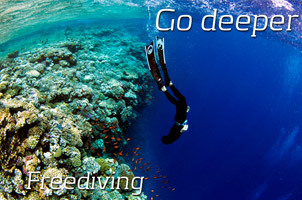 PUSH YOUR FREEDIVING SKILLS TO THE LIMIT! We offer a wide range of COURSES designed to increase your confidence, fun and skill levels. 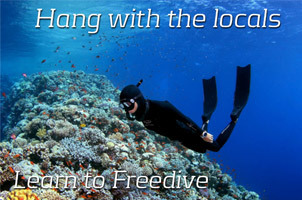 LEARN TO FREEDIVE WITH US NOW - CLICK HERE! Get your RAID diver certification and your ready to Dive The Planet. How deep can you dive on a single breathe? 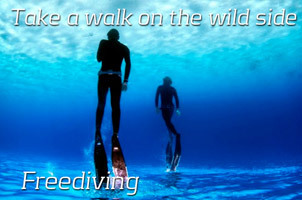 Find out today with your RAID Free Diving Course. Go beyond the limits of the average freediver. Become a RAID FREEDIVER. There is something for everyone in our specialty program. Click here to find a RAID Specialty course that's right for you.